Nigerian actress and comedienne, Helen Paul, who has built a reputation for herself in the media and entertainment industry, has taken to her Instagram page to show off her beautiful family in new photos. 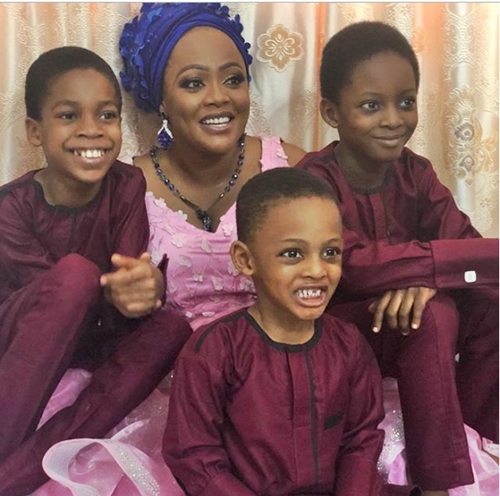 Helen Paul who is well known for her African Magic TV show, JARA, which she anchors with Uti Nwachukwu, has mastered the art of making people laugh and leaving her audience wanting more. 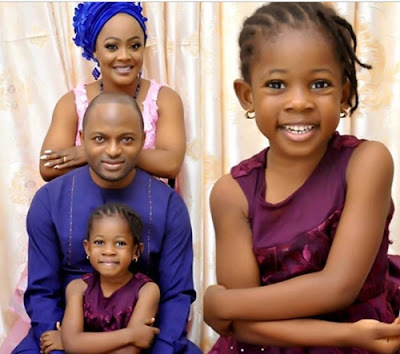 Many might not know that the funny woman who has wowed many of her fans with her comic acts as Tatafo which involved performing with a childlike voice, is happily married with children. 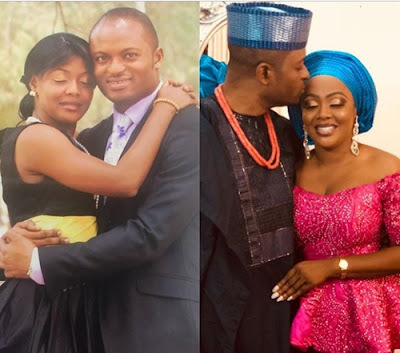 Helen tied the knot with her husband, Femi Bamisile, in 2010.